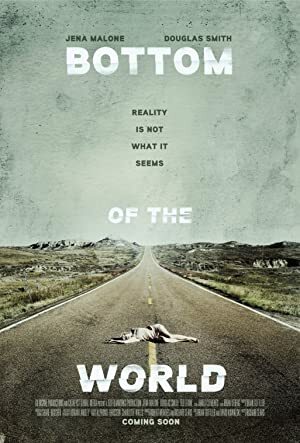 Bottom of the World (2017) – What's New on Netflix Canada Today! The mysterious disappearance of a young woman leads her boyfriend on a journey for truth and perhaps his own unknown reality in this dark, hypnotic mystery that transcends the limitations of traditional narrative. En route to a fresh start in Los Angeles, young couple Alex and Scarlett stop over in a sleepy Southwestern town that loosens their grip on reality.